Help us publish in English “Towards a history of the Fourth International” by Livio Maitan. Resistance Books is making an appeal for donations to complete the translation of this book. We are a non-commercial publisher, run by volunteers, but we have to employ translators and designers as we do not have those skills. We are hoping to raise to €5,000 to pay for the translation and the design of the book. Michael Löwy is author of many books on Marxism and the history of socialism. He worked together with Livio for many years. In this video, he explains why it is important to translate this book. In ''Per una storia della IV internazionale: la testimonianza di un comunista controcorrente'', Livio relates his experience of being a revolutionary communist during the second half of the 20th Century. From his early commitment to communism in 1942 under fascism in Italy, Livio chose to be ‘against the current’ by rejecting both Stalinism and social democracy. Instead, he charted a course of democratic and revolutionary Marxism, which brought him to the ‘Trotskyist’ movement, participating on its international leadership. 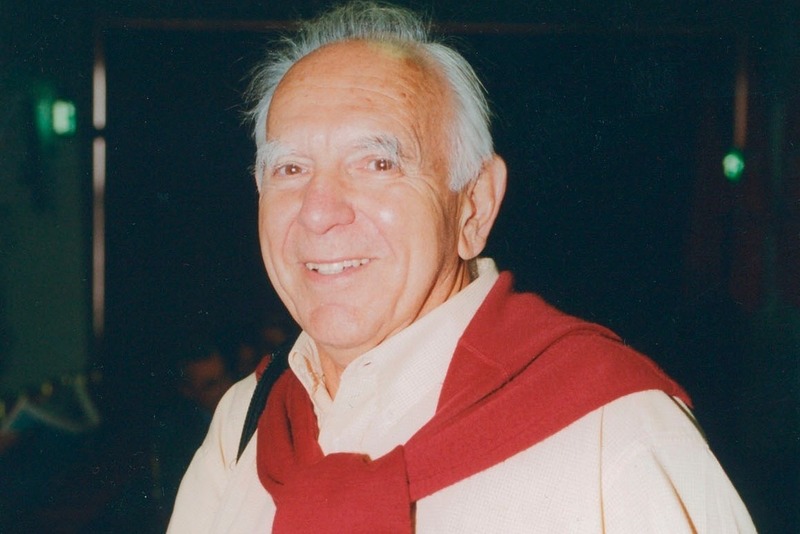 Livio also became from 1991 a leading member of Rifondazione Communista until his death in September 2004 at the age of 81. We have almost reached our goal through donations here, and through other channels - partly thanks to a significant donation in the form of translation work. We want thank all our donors, and hope you can help us with a final push to raise money. We have been raising money not only through the Gofundme appeal but also through other channels. The total amount raised at the moment is over 2500 euros. We want to thank everybody who donated. We will continue to raise money to make sure that Livio's book will be published as soon as possible!